Vanessa Hargrove Pendexter spoke about her photography during DFI's Creative Economy and Cultural Tour. Downtown Framingham, Inc. hosted its first Creative Economy and Cultural Tour on Saturday, June 23rd. The tour stopped at Farm Pond and Howard Street Studios. A bus, provided by Kiessling Transit, escorted the tour goers between stops. 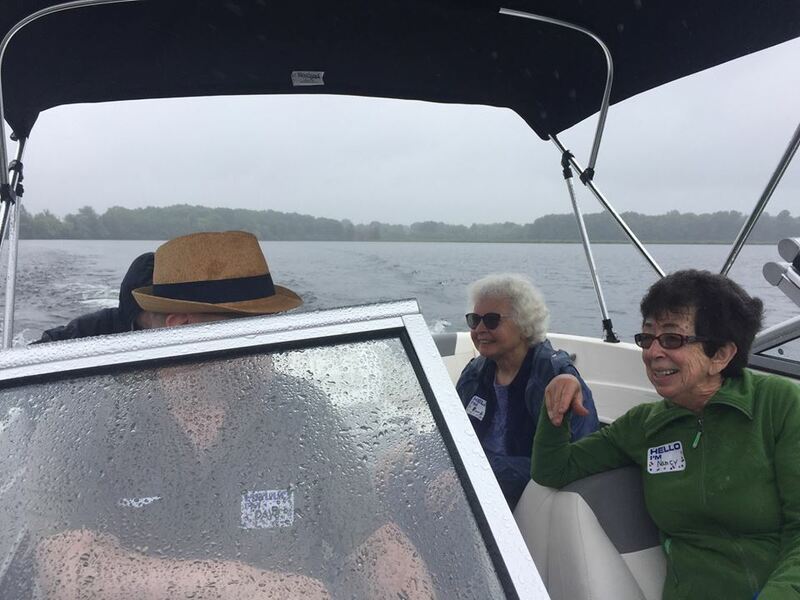 On the first stop of the bus tour, a representative from Sudbury Valley Trustees accompanied tour goers on a boat ride around the pond. During the tour, he highlighted the diverse wildlife and the conservation efforts of Farm Pond. On shore, SVT also displayed wildlife photography that has been taken on and around the pond over the past few years. Also on shore, a representative from KIG Real Estate Advisers shared renderings and answered questions about their upcoming housing development on Fountain Street, where the Bancroft Building currently stands. Plans for the development include a swimming pool and three buildings that will hold studio, one- and two- bedroom units. The real estate firm hopes to attract young professionals from Boston who will be interested in living close to the commuter rail. District 8 City Councillor Judith Grove raised questions about the increase of traffic the development will likely bring to the area. The planned parking areas would be accessible only via Fountain Street in an area where visibility is already a problem due to the CSX Bridge and the orientation of the Bancroft Building. The developer said the current staircases that impede visibility at the intersection will be removed. He added most potential residents of the development will not be driving as much as they will be walking, biking and riding the train. After Farm Pond, the tour stopped at Howard Street Studios. Local artists Jay Pendexter, Cathy Gruetzke-Blais, Judy Schneider and Vanessa Hargrove Pendexter opened their studios and allowed those on the tour to view their art, their work spaces, and ask questions. After exploring the studios, everyone gathered around a timeline where the artists each spoke briefly about how and when art has impacted them over the course of their lives. Judy Schneider said she would try to stick to a linear timeline, however, the way she thinks - much like her art - is more abstract. Jay Pendexter said his art has been greatly influenced by nature and wildlife. He says he owes this influence to his upbringing in Michigan and Minnesota. Pendexter works primarily in watercolors but also creates prints and uses oil pastels in his pieces. Cathy Gruetzke-Blais said her goal for this summer is to spend most of her time in her studio on Howard Street. Being a school teacher and a mother to teenage twins, Grueztke-Blais said she hasn't been able to spend as much time on her art as she would like. She added, having a creative work space, like Howard Street, allows her to connect with other creative people and to dedicate time and space to her art. Vanessa Hargrove Pendexter said she is currently trying to get reconnected to her creativity through photography. Pendexter said she grew up very lucky and had many opportunities to take art classes as a student. After the presentation at Howard Street Studios, the tour returned to its starting point at Braza Grill where tour goers checked out the new restaurant and its event space. Earlier in the day, DFI hosted Berklee College of Music student Jeremy Green at Sofa Cafe as the last installment of the organization's Taste of Downtown Framingham Concert Series. Green performed current pop hits on his viola for the community while they enjoyed coffee and breakfast. 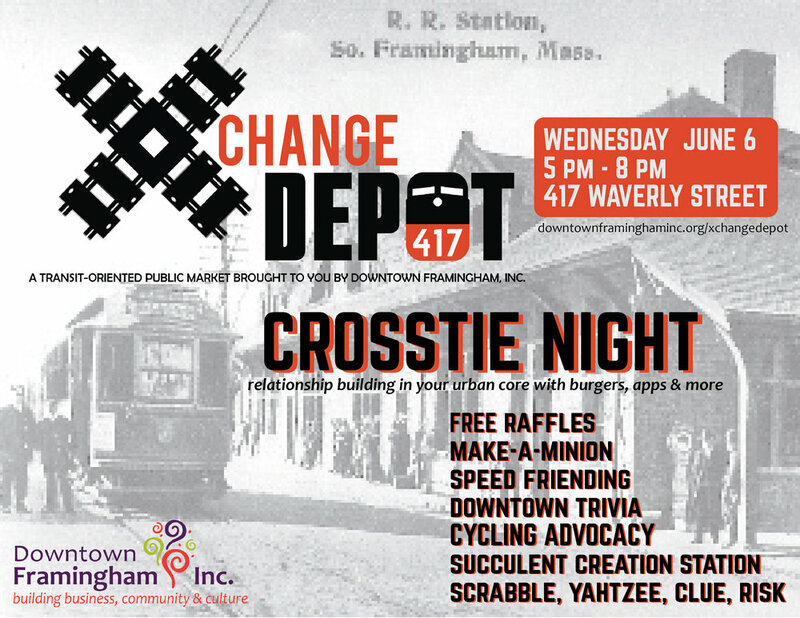 In collaboration with Downtown Framingham, Inc. (DFI), Depot 417 (formerly the Deluxe Depot Diner) brings you Crosstie night this Wednesday from 5:00 pm to 8:00 pm at the biweekly Xchange Depot, featuring a lively scene to build social capital while supporting our area's creative economy. Enjoy burgers and Depot 417's famous appetizers while getting to know your neighbors better through speed friending. Don't hesitate to try your hand at downtown trivia, either. If you're feeling creative, head to the Succulent Creation Station or the Make-A-Minion table. While you're looking around, vote for your favorite piece of art work from Felicia Tuttle of Howard Street Studios. Framingham's commuter rail station, next to Depot 417, is the foundation for Framingham's transit-oriented development. Because transit-oriented development prioritizes pedestrian and cyclist mobility, DFI will give you the opportunity to show where you prefer to bike while also supporting MA Bill S. 3262, An Act to Reduce Traffic Fatalities. Aside from building social capital, heightening our creative economy, and demonstrating cycling advocacy, you can also relax and play traditional board games, to include Yahtzee, Scrabble, Risk, and Clue. Don't miss out on free raffles for gift cards to Depot 417. Downtown Framingham, Inc. is an independent, 501(c)(3) non-profit organization that builds business, community, and culture through four tenets of the Main Street America model, which include public design, promotion, organizational partnerships, and economic vitality. Depot 417 hosts on-site parking at 417 Waverly Street. 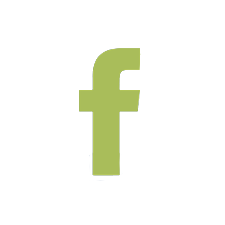 On May 31, Downtown Framingham, Inc. (DFI) presented its findings to Framingham's Marijuana Task Force after interviewing 63 businesses this May in downtown's Central Business District (CBD) and one business in South Framingham's manufacturing district. Downtown Framingham is known for its density of small businesses, bevy of arts and entertainment venues, social strolls, historical and cultural tours, and no less than 10 recreational active spaces. When Massachusetts residents voted to legalize recreational marijuana in 2016, conversations immediately sparked about opening a dispensary in downtown Framingham. In March 2018, the Cannabis Control Commission, the state's regulatory body, published the rules that will regulate the cannabis industry. With these guidelines in place, it is expected that the first recreational cannabis dispensaries will open in July 2018. 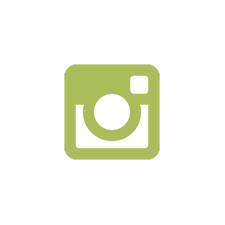 Framingham's City Council recently contacted DFI to gather feedback from a sample downtown businesses about this opportunity. Richard Sanger, a policy intern at DFI and Master of Business Administration candidate at Framingham State University, walked into 63 CBD venues this May and held meaningful dialogues with business managers and owners, collecting their responses to opening a downtown dispensary. DFI also collected feedback from one downtown businesses in the nearby manufacturing area. While four businesses (accounting for 6 percent of the total) vocally chose not to respond to the inquiry, 60 businesses shared their responses and foreshadowed possible impacts of a downtown cannabis dispensary upon the area. 41 percent of respondents, or 26 businesses, were favorable towards having a cannabis dispensary in downtown Framingham. They shared that a dispensary would not have any noticeable impacts on their businesses, and some businesses shared that it could help their businesses by increasing foot traffic downtown. 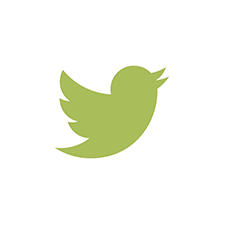 "If proper care is taken to select the right businesses, they will increase traffic and visitors to the area. If they are the right businesses, they will bring in the right kind of visitors," shared one downtown business manager. In July 2017, the Journal of Urban Economics published a study showing that dispensaries add more eyes on the street, which is a deterrent of crime. However, 53 percent of respondents, or 34 businesses, were not in favor of a cannabis dispensary in downtown. They felt it would have negative impacts upon both their businesses and the area. "This was my first assignment, and I really enjoyed discussing this policy issue with the local businesses. It was eye opening to listen to all reactions from our local businesses," shared Sanger, also a downtown resident, after compiling the responses. Amy Moses led an inspiring and enlightening yoga class on Framingham's Downtown Common. This class was the first installment of Downtown Framingham, Inc.'s 15-week Summer Yoga Series. Those who attended included one woman who was new to the area, as well as a downtown business owner. Activating public spaces, such as the Downtown Common, can benefit local business owners as activities can bring potential customers to the area and add vibrancy to the area. Sarah, who participated in the yoga session said "I haven't felt this relaxed in four years!" The six participants enjoyed an intimate class in the sunshine on Saturday morning between 10-11 a.m. The classes will continue each Saturday morning throughout the summer. Each class in the series costs $5. A season pass can also be purchased for $60. Downtown Framingham, Inc. organized this Summer Yoga Series with cooperation from the City of Framingham and the Framingham Police Department. FPD Officer Scott Brown was on location throughout the duration of the yoga class and was kind enough to snap some photos of the class to help spread the word about DFI's Summer Yoga Series! Next week, Samela St. Pierre will be hosting the class. Samela led the first Yoga class on the Downtown Common during DFI's Mural Mile Road Race and Art Market on May 5.